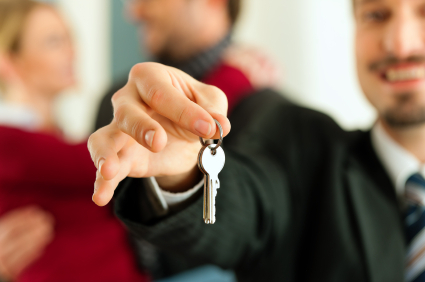 Whether you are a Commercial or Residential Landlord, our team of Property Owner specialists are aware of the issues that Landlords continually face. At Todd Insurance, we aim to make the insurance process as smooth as possible. We can also provide insurance for a wide range of tenants including Commercial, Students, Families, Professional, Asylum Seekers, DSS and Unoccupied Properties. Our expertise in Property Owners insurance enables us to access a wide range on markets and competitive rates. Call our dedicated team today to discuss your insurance needs!